RELISH = DELICES in French. YUMMY! 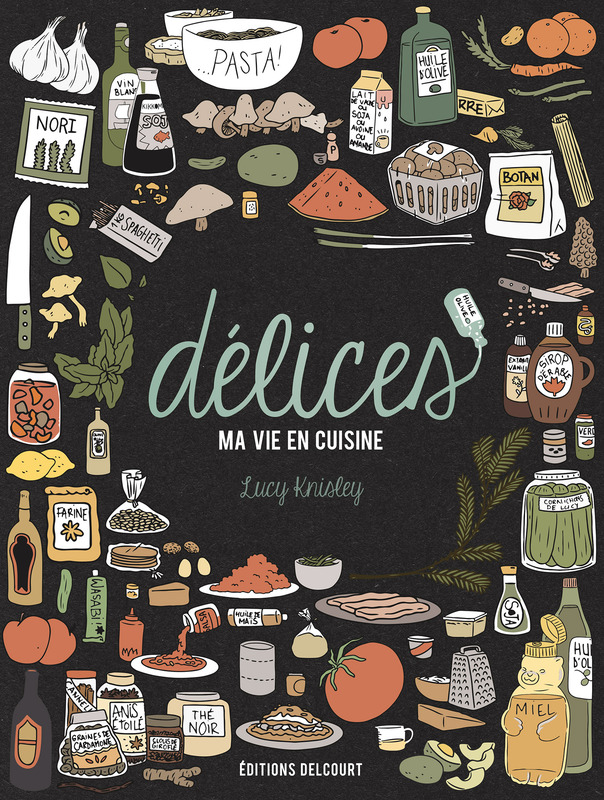 Lucy Knisley’s RELISH is coming out in France early next year at éditions Delcourt! To watch Lucy’s delicious (but fortunately calorie-free!) little video celebrating the French edition, go to: http://vimeo.com/73630179#at=0. Previous Post BOXERS & SAINTS SHORTLISTED FOR THE NATIONAL BOOK AWARD! Next Post Battling Boy is number 1!